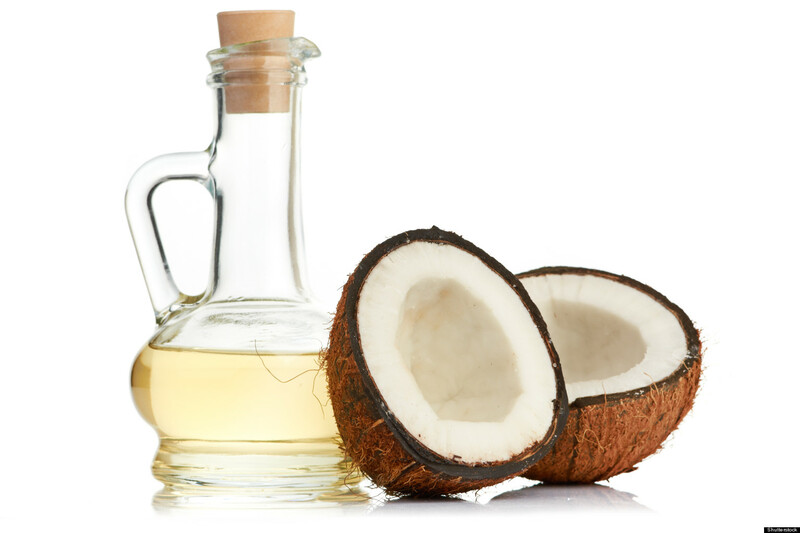 Coconut oil has held an important place in the Indian culture since ancient times. Our ancestors swore by it for various health and beauty treatments. But in the age of over-the-counter products and cosmetics, the natural healing properties of coconut oil have been forgotten. Have you lately been noticing breakouts on your skin, or thinning hair which you just can’t combat even with expensive treatments? Well, just pick up a bottle of coconut oil and let the age-old Ayurvedic cure come to the rescue. For your benefit, we have put together a list of the many and varied uses of coconut oil which can help in your daily routine. 1. Face Primer: Primer is used to help the makeup set better on your skin. But sensitive skin can sometimes react badly to too much product. Instead just lightly dab on some coconut oil on your skin and then apply your tinted moisturizer or foundation for a much smoother look. 2. Makeup Remover: After a long day, taking the makeup off your face suddenly seems like a daunting task. But it is very important. 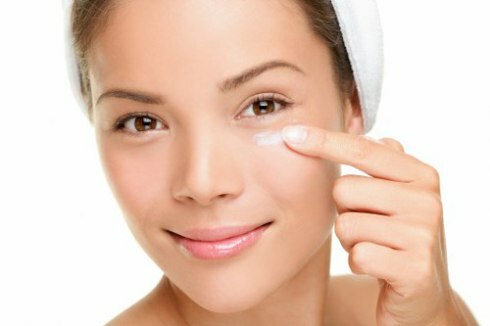 To avoid reactions to the chemicals in the makeup removal products, just take some coconut oil on a cotton ball and wipe your face clean. Along with the cleansing action, the oil also nourishes and moisturizes your skin. 3. Lip balm: Chapped lips bringing you down? Not to worry. Just rub some coconut oil on your lips before bedtime and wake up to soft luscious lips the next morning. You can also add some coconut oil to a spoonful of sugar and use it as a lip scrub to exfoliate the dry skin. 4. Shaving cream: Did you always wonder what the secret to soft, silky skin is? 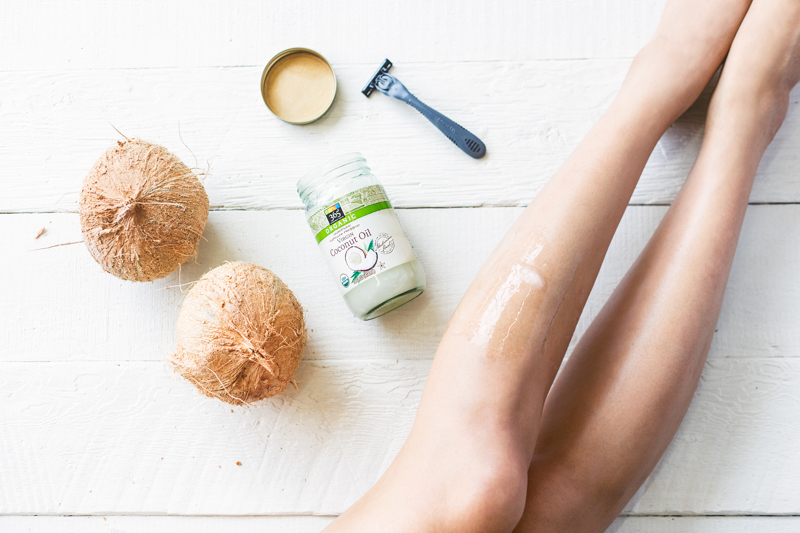 The next time you shave your legs just use some coconut oil instead of shaving cream and you’ll have the answer. 5. Night cream: Coconut oil is full of antioxidants that help replenish the skin after a long and tiring day. Just keep some by your bedside and apply it over the face as a night cream to wake up with radiant, glowing skin. 6. Frizzy hair treatment: If you are prone to frizzy hair, just take a pea sized amount on your hair and rub it through your damp strands. 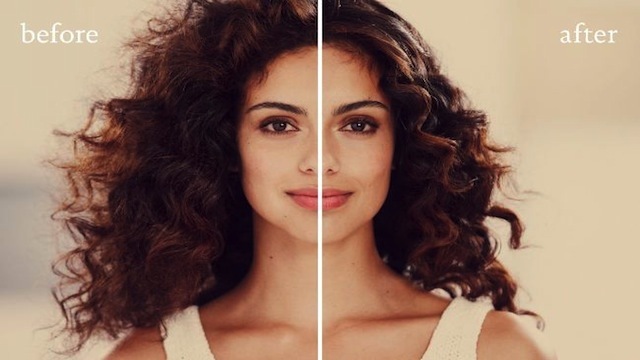 It will lock in the moisture and keep the static and frizz away. 7. 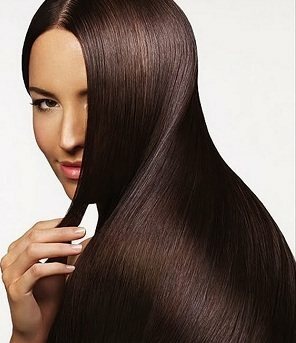 Deep conditioning treatment: We all know about the benefits of coconut oil for the hair. But heating up some oil, applying it on your scalp and covering it up with a hot towel works as an amazing deep conditioning mask. And it’s even better if you leave it on overnight. 8. Cuticle softener: Dry cuticles not only look unsightly, but they can also be painful. Rubbing coconut oil on your hands, nail buds and cuticles every night works as a wonderful hand cream and even softens the cuticles to give stronger and smoother nails in a couple of weeks. 9. Anti-itch ointment: Mosquito bites, bug bites, bruises, and burns are often painful and rather itchy. Dabbing on some coconut oil is known to give immediate relief. 10. 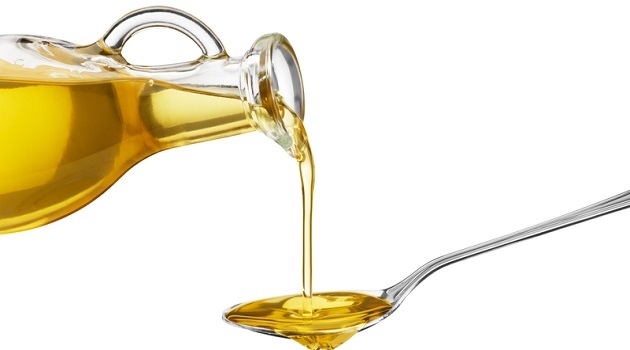 Oil Pulling: A traditional technique used in Ayurveda, oil pulling involves swishing around coconut oil in your mouth for 15-20 minutes daily. This not only cleanses the mouth of the bacteria, but also leads to whiter teeth, decrease in acidity and overall detoxification of the body which in turn gives you clear and glowing skin.